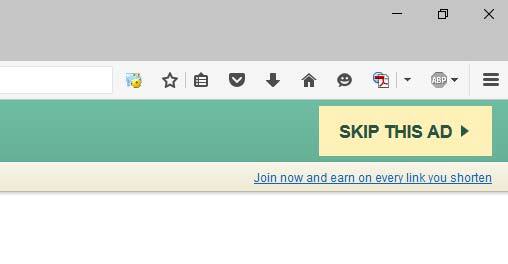 Download On the Origin of Species By Means of Natural Selection ebook. 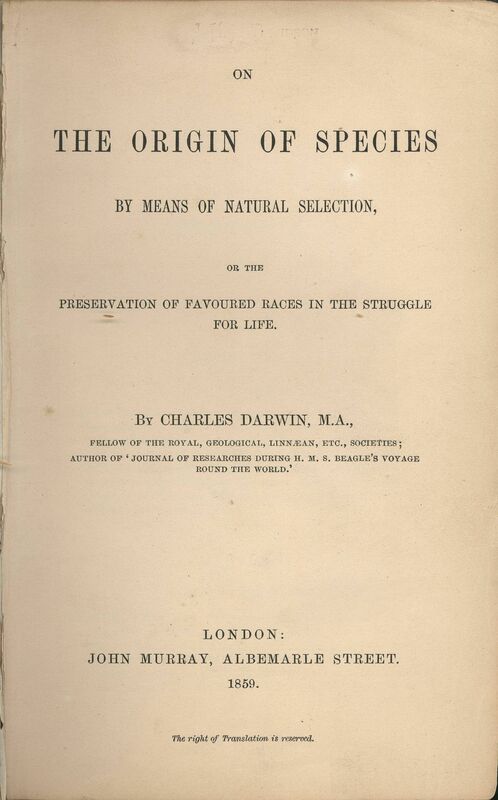 On the Origin of Species (or more completely, On the Origin of Species by Means of Natural Selection, or the Preservation of Favoured Races in the Struggle for Life), published on 24 November 1859, is a work of scientific literature by Charles Darwin which is considered to be the foundation of evolutionary biology. Darwin’s book introduced the scientific theory that populations evolve over the course of generations through a process of natural selection. It presented a body of evidence that the diversity of life arose by common descent through a branching pattern of evolution. Darwin included evidence that he had gathered on the Beagle expedition in the 1830s and his subsequent findings from research, correspondence, and experimentation. Charles Darwin was born in England in 1809 and attended the University of Edinburgh to study medicine. When he decided against that vocation, he enrolled at Cambridge where he earned a degree in theology. During an expedition to Africa and South America, Darwin continued his studies in natural science and began writing about his theories of natural selection. His work led to the publication of On the Origin of Species, a book that changed the world. Each generation of students comes to Darwin’s epoch-making works, several of which are the basis of our publishing program in biology and related fields: The Essential Darwin, 2006; The Descent of Man, 2010; The Expression of the Emotions in Man and Animals, 2006; and On the Origin of the Species, 2006.